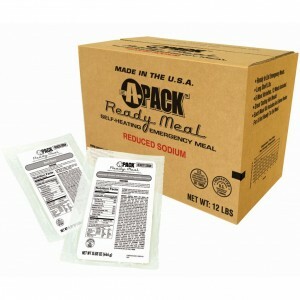 Excellent selection of individual MREs, and as fresh as anyone can get. I sampled Menu 1: Cheese Tortellini with Marinara Sauce, and it was quite tasty. 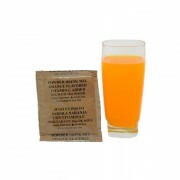 I especially liked the dried mixed fruit and the cookies. 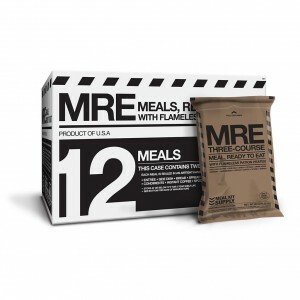 I also want to raise awareness about the customer service from MRE Marketplace. 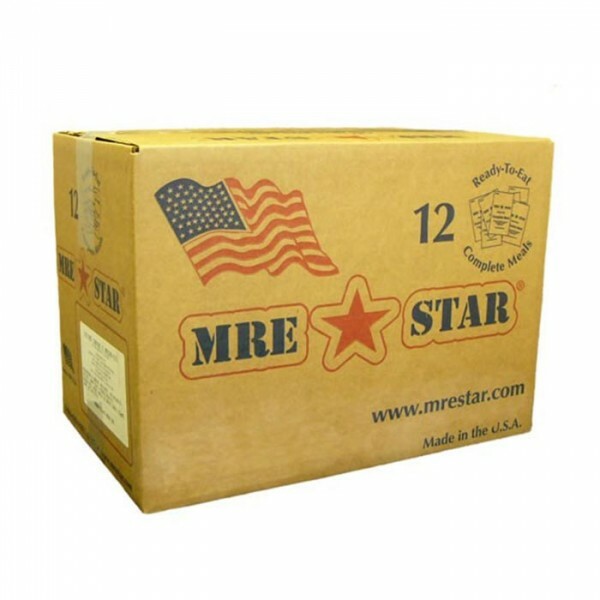 I originally ordered the MRE Star box at the end of February, but the box was crushed in transit by the carrier. 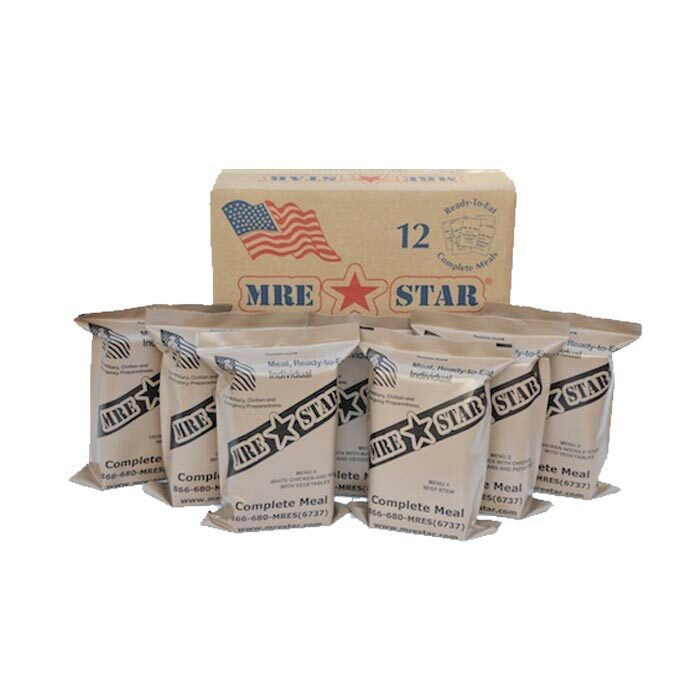 I sent an email to MRE Marketplace with photos, and Linda replied immediately. 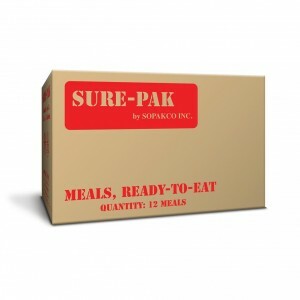 She told me that she’d deal with the shipping service, and that she would send a replacement order to me at no cost. It arrived in short order, intact. This level of service, everyone, is why I’ll be placing more orders with MRE Marketplace in the near future. 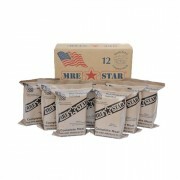 Kudos to MRE Marketplace and a special thank-you to Linda.